Here at Price Intelligently, we see a lot of SaaS company pricing pages. Optimizing these pages for our clients is an integral part of improving their pricing strategies, so it makes sense that we spend a huge chunk of time studying and discussing which pricing page features are helping businesses maximize revenue and which ones are causing customers to run for the hills. Our research has shown us that a beautiful pricing page doesn’t have to be visually stunning or show you absolutely every feature your product has to offer. In fact, the best ones use simplicity, clean lines and a touch of innovation to attract customers. As the old saying goes, “too many brush strokes spoil the painting,” and this couldn’t be more true with regard to the art of creating your pricing page. Publishing your prices can have huge benefits on the bottom line, but many of the pages out there aren’t doing the companies they belong to any favors. The worst ones tend to include extensive amounts of text, poor color schemes, and boring plan names. Some even completely fail to price along a value metric that customers can understand. However, in this post we’ll be focusing on the businesses that got it right, so let’s take a look at five gorgeous dreamboats and discuss some of the pricing page features your business can use to boost conversions and revenue. 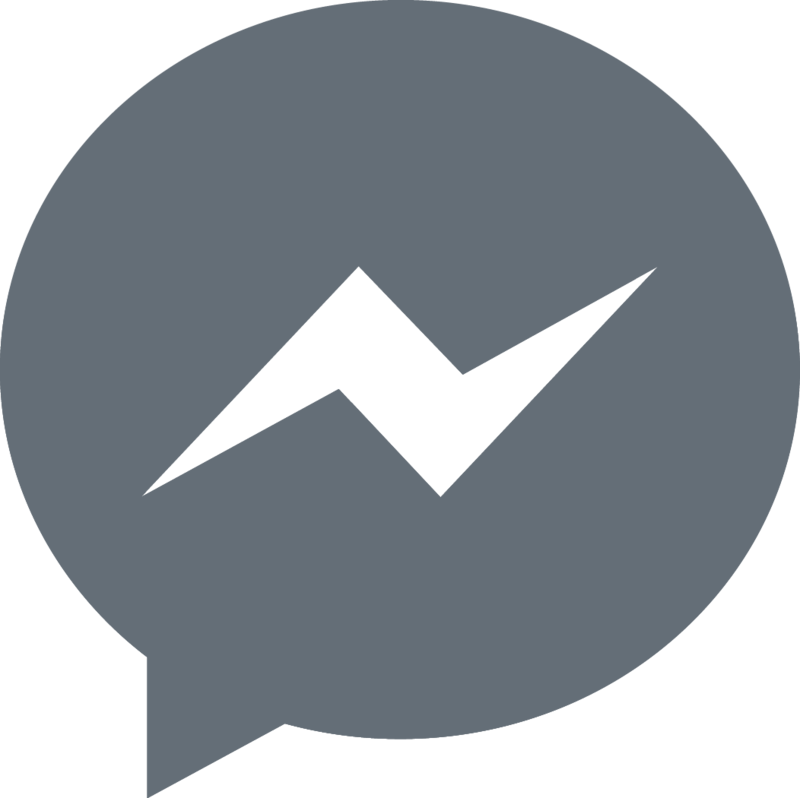 Uservoice is essentially a help desk service that provides customer support tools. 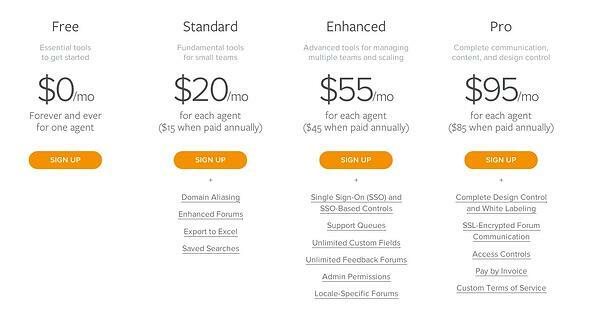 Their pricing page keeps it simple, and they omitted the three core components of their product - the feedback forums, support ticket system, and knowledge base for answering customer questions - from the pricing brackets to avoid cluttering them with redundant features. Above the section that includes these tiers is a brief statement that informs page viewers that all of the plans contain these core features, along with a link to the full feature list. UserVoice also avoided putting every single feature that differentiates the plans on the pricing page. They boiled down the huge amount of available features into concise lists, placed directly under the standard, enhanced, and pro tiers, which enable potential customers to easily see what sets them apart. While the generic names of the plans and the all-white background makes the page look a little bland, it’s anything but confusing for the customers. The bottom line: Avoid reiterating core features in each tier, and don’t include the full spectrum of product features either. Boil it down so you don’t bewilder your buyers. You can always create a link to a full feature list for those who want to dig a little deeper into your service. 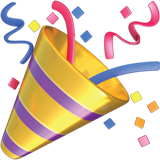 Grove provides hosted IRC (Internet Relay Chat) with additional features like chat log archiving. 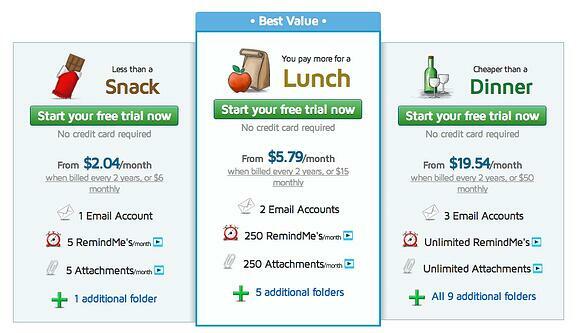 Their pricing page is elegant, simple, and makes great use of innovative plan names. Rather than using boring names like basic, plus, and enterprise, they use a different species of tree for each tier, which obviously correlates nicely with the company name. The service is also priced along a simple value metric. The amount of users allowed to access the service is the only differentiating feature of the plans, so if a business needs more users, it pays more money. Pricing in this manner allows Grove to easily justify a price increase from one tier to the next. The bottom line: Try getting creative with your plan names so you don’t bore your customers, and if you can, price your tiers along the value your service provides to the customer so you can justify the price of each plan. Sanebox is a service that filters out and summarizes unimportant emails. The product is priced along multiple value metrics, but what makes their pricing page so attractive is how they contextualize what the price of each tier means for the customer. For example, the price of the middle tier starts at $5.79 per month, but the text at the top of the page states “You pay more for a lunch.” The most expensive tier is “Cheaper than a dinner,” and starts at $19.54. This tactic takes advantage of innumeracy and humanizes the experience of purchasing the service. In addition to this strategy, the page also uses different colors and tier sizes to bring out the preferred pricing option. The middle tier is larger than the other two and has a bright blue border. Plus, the top of this bracket contains the words “Best Value.” Every aspect of the page design guides the eye towards the middle tier so that it appears to be the ideal plan. The bottom line: Contextualizing your price humanizes the experience and takes advantage of innumeracy within your pricing strategy, while design elements can be tweaked to emphasize the perfect plan for your customers and your profit margins. Square allows anyone to accept credit card payments from their mobile phones. It’s a simple point of sale service with an even simpler pricing page, and we love the lack of complexity. There are only two options: unlimited card swipes for $275 per month or a 2.75% cut per swipe. Awesome. Whether you’re an owner of a busy food truck or a mobile dealer of heinous hand knit sweaters, Square has you covered with one of those two tiers. 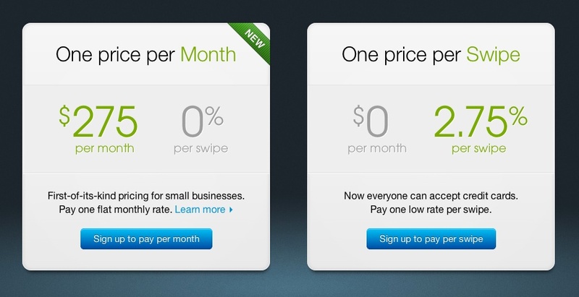 The bottom line: Square’s success proves that one of the most attractive traits of a pricing page is simplicity. Avoid confusing your customers with too many choices, and never forget the K.I.S.S principle. Keep it simple, stupid. Wistia offers professional video hosting built for business, and their pricing page is just plain gorgeous. Our CEO Patrick Campbell wrote a post last year on valuable pricing page features, where he said, “Sometimes when I’m having a rough day, I look at Wistia’s pricing page. I’m not kidding. It makes me happy.” In terms of overall beauty, it really is that good. The design is flawless, the service is the focal point, and the tiers are priced along two simple value metrics. On top of all that, as your mouse moves over each plan the price is highlighted in a beautiful background color and a buy tab emerges at the bottom of the tier. The thing moves and breathes. The bottom line: A beautifully designed pricing page can make an already attractive service look even better. Focus time and energy into the most important page on your site, and the efforts are guaranteed to pay off.